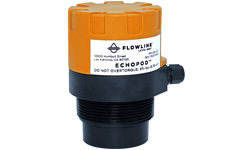 These non-contact liquid level sensor are ideally suited for corrosive, sticky or waste liquids, and are selected for chemical feed, IBC or drum, skid or machine and cooling tower applications. 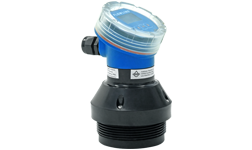 The general purpose ultrasonic level transmitter provides continuous level measurement up to 49.2” (1.25m) with a 4-20 mA signal output, and is configured via our free WebCal software. 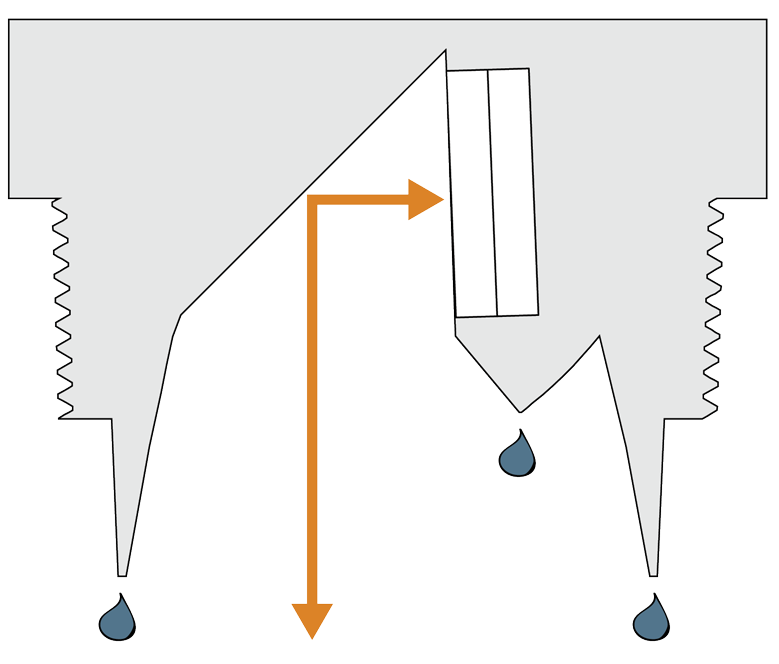 This non-contact liquid level sensor is ideally suited for corrosive, sticky or waste liquids, and is selected for chemical feed, IBC or drum, skid or machine and cooling tower applications. 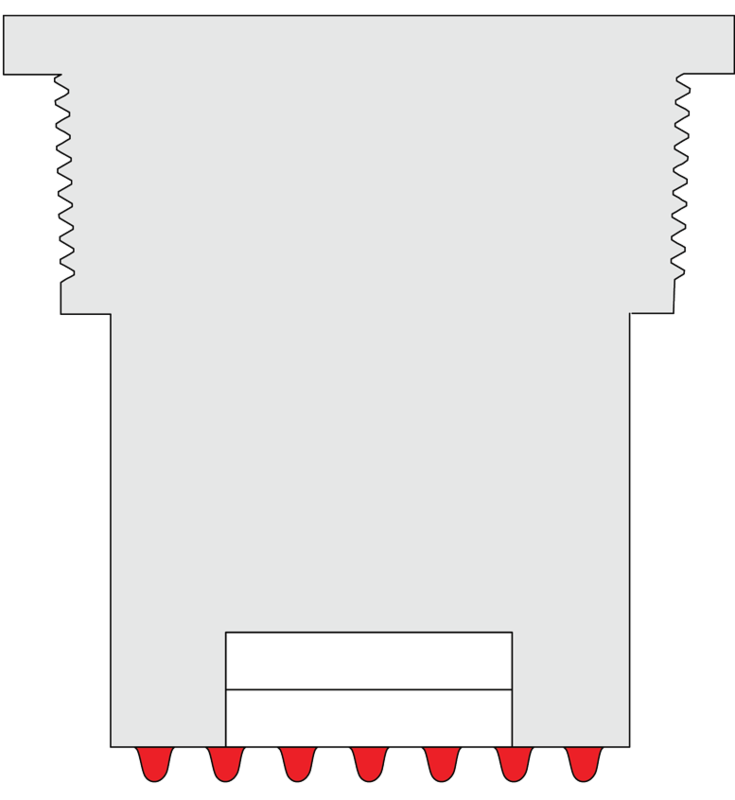 The general purpose ultrasonic transmitter provides continuous level measurement up to 49.2” (1.25m) with a 4-20 mA signal output and four relays, and is configured via our free WebCal software. 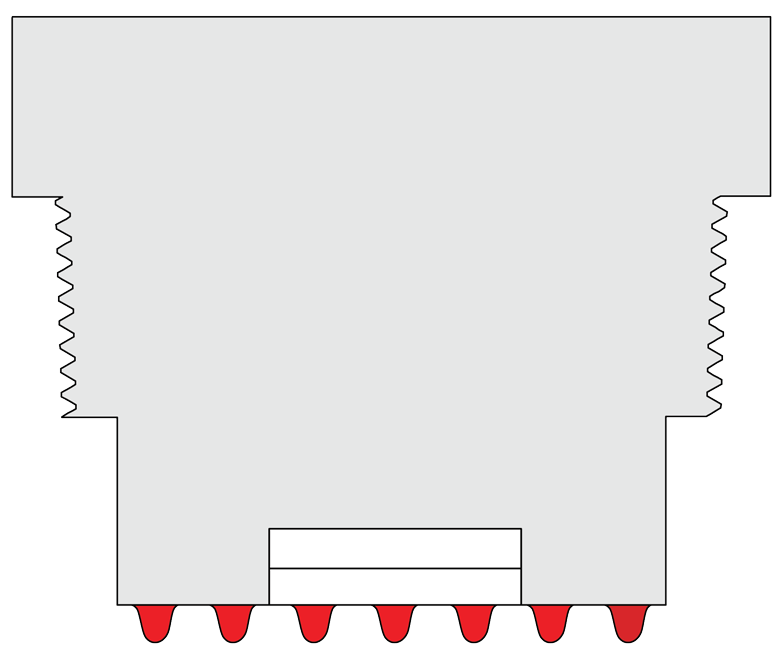 Each relay is fully configurable for automatic fill, empty or alarm functions, and the embedded level controller may lower cost by replacing external control hardware. 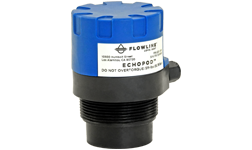 This non-contact liquid level sensor is well suited for corrosive, sticky or waste liquids, and is selected for IBC or drum, skid or machine and cooling tower applications. 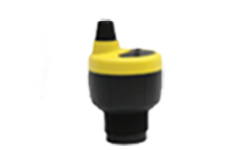 The intrinsically safe reflective ultrasonic level transmitter provides continuous level measurement up to 9.8’ (3m) with a 4-20 mA analog signal output, and is configured via our WebCal software. 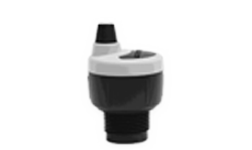 The non-contact liquid level sensor features our proprietary Reflective Technology™ that delivers reliable level measurement in condensing environments. 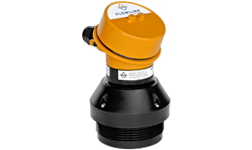 Select this sensor for small tanks with non-foaming or highly vaporous media such as chemicals, water, wastewater and oil. 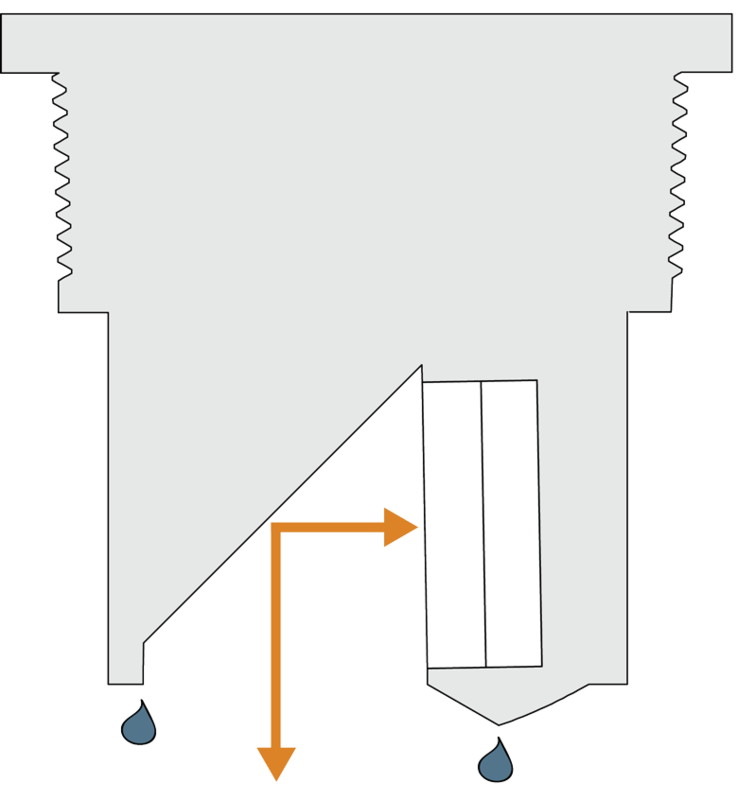 Typical applications include day tank, IBC or drum, cooling tower, skid or machine, process tank and waste sumps.